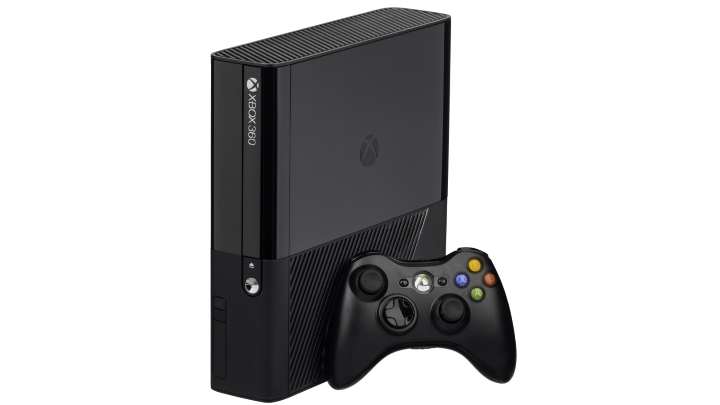 After the release of the current-gen consoles in late 2013, it was only a matter of time before Microsoft and Sony would cease production of their last-gen machines, namely the Xbox 360 and PS3. And Microsoft recently announced that it won’t make anymore Xbox 360s, although it will keep selling them, meaning that the console’s incredible 84 million sales figure could yet increase. It is clear though, that the Xbox 360 is one of the most successful gaming machines ever made, only surpassed in terms of units sold by the likes of Sony’s PS2, which sold an incredible 155 million units in its lifetime. Microsoft’s Xbox boss Phil Spencer also revealed other interesting data about the Xbox 360 in his announcement, like the fact that players had spent a whopping 78 billion hours playing games on the console, and reflected on the 360’s success. “I am incredibly proud of all of the work and dedication that went into development of the Xbox 360 hardware, services and games portfolio over the last decade”, Spencer said. Some great exclusive games were released for the Xbox 360 during its lifetime. And it is true that players likely spent plenty of quality time playing Xbox 360 games on the platform. Some great exclusive games were released for the machine, like Project Gotham Racing 3 back in 2005, with its superb arcade racing action and great graphics at the time, and of course, the Halo franchise also shined on the 360 with superb entries like 2012’s Halo 4. That game’s emotional story which featured great characters like series’ protagonist Master Chief and Cortana surely was a highlight in the Xbox 360’s exclusives roster, as were other games like the third-person shooter Gears of War. In the end though, and now that we are well into the Xbox One and PS4 generation, and that many Xbox 360 games are now backwards compatible with the One, it certainly made sense for Microsoft to pull the plug and discontinue production of the dear old Xbox 360. The machine will still be available for sale though, and the Xbox Live service for the Xbox 360 will remain online, so it is likely that players will still be gaming on the classic console well into the future.